Thank you to everybody who submitted a design and everybody who voted! 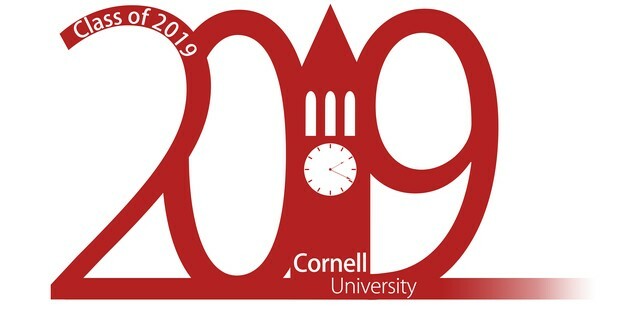 Ethan, please email classof2019@cornell.edu to claim your $50 certificate to CTB. Look for this design on t-shirts, pins and more so we can represent the Class of 2019!